If you don't already have Amazon Prime then it's safe to say your missing out on some pretty awesome perks. From having the ability to instantly stream your favorite movies, e-books, music and TV shows to exclusive deals (especially on your birthday!) and even early access to top products, becoming an Amazon Prime member is every shopaholics dream. All you have to do is look for the prime logo on the products as you shop! Known for its excellent delivery benefits, check out the 4 different options below! Over 50 million items are available for unlimited free Two-Day shipping. Find out more here! Receive super-fast delivery on essentials and groceries with Prime Now. With over tens of thousands of items including household items, Amazon's Kindle, Echo, Fire more and even local market delivery available in some cities! Depending on your zip code, local restaurant orders are delivered within 1 hour. All you need to do is meet the order minimum requirement and live in one of the eligible major cities. Find out more here! Available in over 5,000 cities and towns, Prime members are eligible for free same-day or one-day shipping. Orders placed before noon, can be delivered day of and orders placed in the afternoon arrive the next day. Be sure order in the morning for fastest delivery! Find out more here! Be the first to find out about the latest music, books, movies, video games and more! This is available for eligible pre-order items! Find out more here! 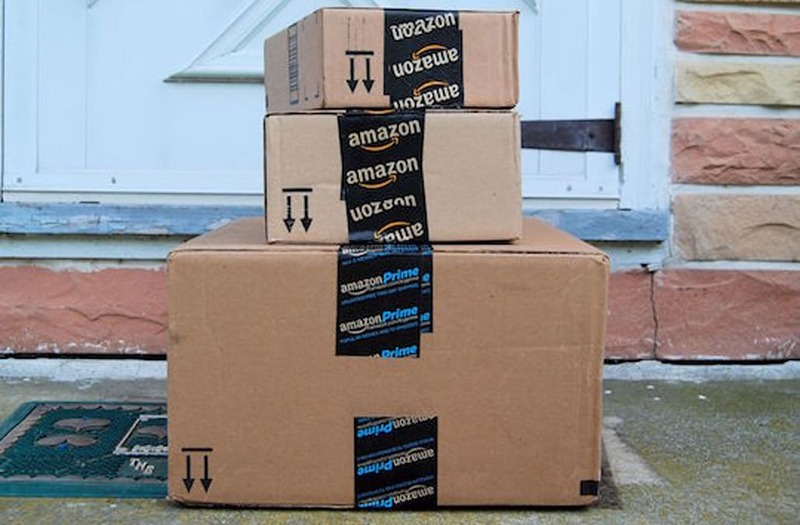 Don't waste anymore time and sign up for Prime here , or get lost in the endless selection of products and shop some of our favorite Amazon finds below!